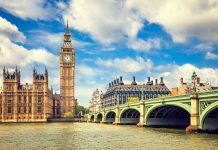 Whilst London is known for its buzzing nightlife and entertainment as well as history, art and culture, you can hardly expect the younger children to get as much enjoyment out of these aspects of the city as yourself. This being said, there are plenty of places to bring your younger offspring where you can kill two birds with one stone and have a good time as well. London can cater to all ages, especially if your choice of accommodation is the Shaftesbury Premier London Paddington Hotel where both adults and children’s experiences are taken into account. Below are just a few of the things you can do with children that won’t leave you listlessly bored and won’t leave you delaing with a child’s tantrum. Harry Potter world, based in Warner Brothers Studios is a great day out for Potter fanatics of all ages. Based in Leavesden where Warner Brothers Studios are based, the Harry Potter World tour transports you into the world of the titular character through reconstructions of the sets used in the film and tours that can handle 6000 daily visitors. The tour includes the sets of Platform 9 ¾ as well as Diagon Alley. It also uses real props used in the film series including the interiors of Dumbledore’s and an interactive wand exhibit. Another popular feature is the inside of No.4 Privet Drive exterior set. The grand opening was in 2012 and although not strictly in London, over 20 kilometres outside the city centre, the exhibit is easily reachable due to the nearby Watford Junction station which is a direct train from central London rail stations. Probably the biggest toy shop in the world, Hamley’s was opened in 1760 and is the oldest toy shop still running in the world. The shop itself is named after WilliamHamley who opened another toy shop named Noah’s Ark in Holborn before it developed into the Hamley’s on Regent Street we know today. This massive department store will be a hit with the kids with its seven floors and with over 50,000 different toys on sale. The interactive nature of the shop, where children can try the toys themselves will keep them entertained for years to come whilst the friendly staff members are welcoming and friendly. What’s more, the shop is located on Regent Street where there are plenty of other shopping opportunities for the adults. Although the London Dungeo is not for the faint of heart or the easily scared, it can be a great day out for the older children. 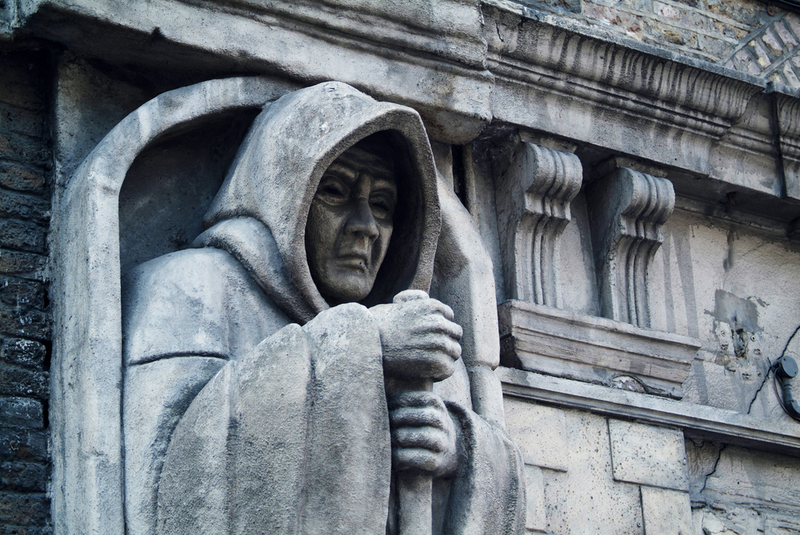 Exploring the grizzly side of London’s history and mythology through live actors and tour guides, the London Dungeon is a great afternoon of blood and guts. Here you can explore the history of Jack the Ripper as well as the tyrant king Henry VIII and his bloody reign of Catholic and marital persecution. You can also learn about fictional characters such as Sweeney Todd, the Demon Barber of Fleet Street as well as the way that the black plague affected London’s residence. There are also interactive and stomach lurching rides themed around some fo the characters in the area. The London Dungeons are located next to the London Eye and you therefore have a whole host of things to do in the area once you’ve had your fill of blood and guts. Weather permitting; there are plenty of attractions for kids in the parks of London. The most iconic is Hyde Park’s Diana Memorial Playground, great for kids and with a café nearby for frazzled parents to relax and take in the beautiful scenery.